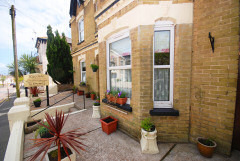 Just for adults, The Miclaran Guesthouse holds a superb cliff top location next to the coastal path on the outskirts of Shanklin; offering stunning panoramic sea views over Sandown Bay to Culver Cliff. 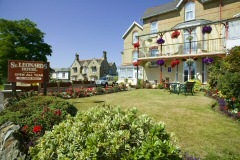 All rooms are fully en-suite with central heating and double glazing. 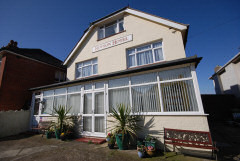 All rooms have a colour television, clock radio and tea and coffee making facilities. Family rooms are available. 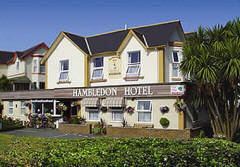 The Hambledon Hotel aims to provide a friendly, attentive service to all its guests; with comfortable accommodation and an excellent standard of food and drink. 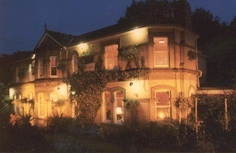 Jane & Ian invite you to stay with them and enjoy all that is best in British holidays. Our warm friendly atmosphere, comfortable surroundings and freshly prepared home cooked food, will combine with the unique magic of the Island to make your holiday just that little bit more special. 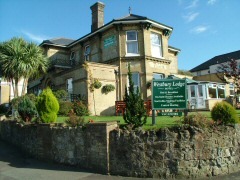 Four star award winning Westbury Lodge is in the perfect location. 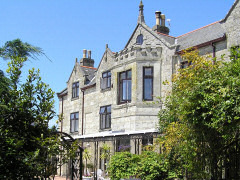 Take advantage of all that Shanklin has to offer just a short walk from the beach, Shanklin Chine and the �Old Village� with its thatched buildings, restaurants and tea rooms. 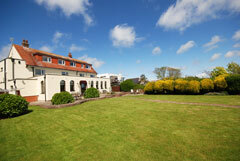 The 9 bright and airy en-suite bedrooms have a flat-screen TV, complimentary toiletries, tea and coffee.